Do you need high-quality surfacing materials? 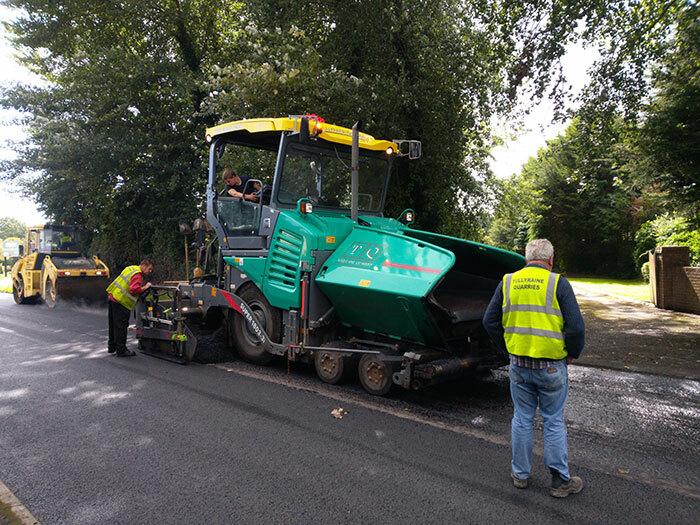 If you’re looking for a complete road surfacing service, then Tullyraine Quarries Ltd can get you where you need to go. Whether you’re looking to build a new road or repair an existing road we have a fantastic range of Bitmacs, asphalts and Tullymac to help build hardwearing, long lasting roads. Why choose us for your bitmac and asphalt?